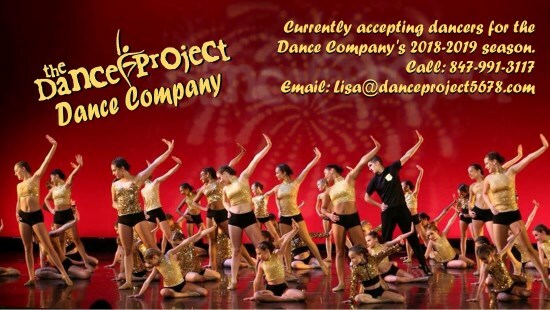 The award winning Dance Project Dance Company is comprised of talented and dedicated dancers who share a passion for the art of dance and dance performance. The Company strives to expose it's dancers to the highest level of instruction while giving them additional performing and competing opportunities throughout the year. Members must dance at an intermediate or advanced level in a variety of dance styles and exhibit superior performing skills. COMPETITION TEAM, HIP HOP CREW, SENIOR TEAM, PERFORMING COMPANY and the PREP COMPANY. 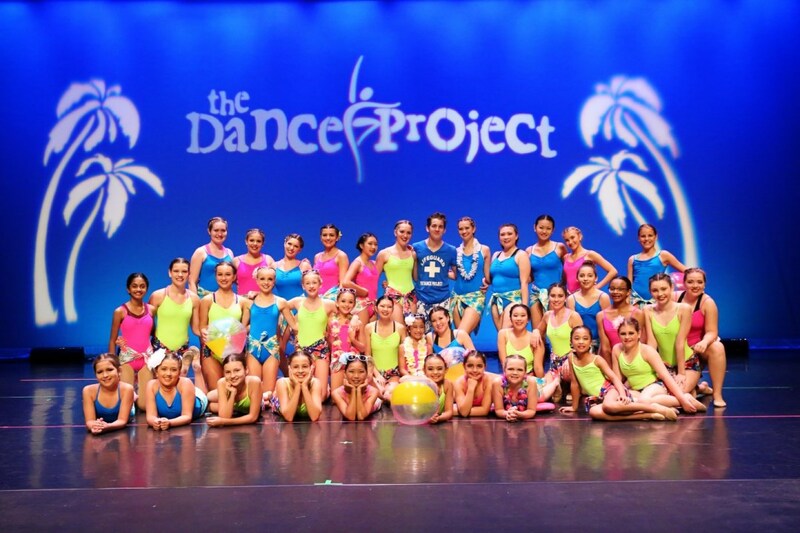 The Dance Project COMPETITION TEAM & HIP HOP CREW consists of dancers ranging in age from 6-18. The team competes at a minimum of three regional competitions and one national competition annually. Dancers must audition for a place on the team. 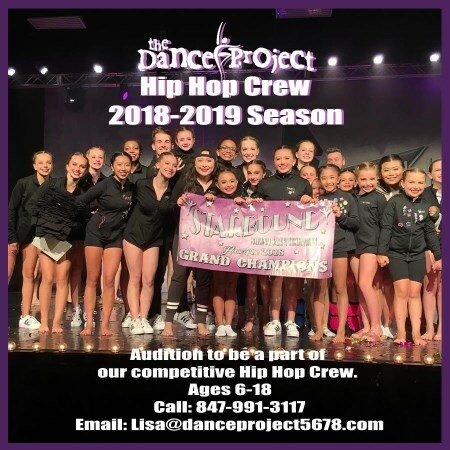 The Dance Project's SENIOR TEAM is designed for high school-age dancers who are involved with their high school dance team and have limited time to commit to the studio's COMPETITION TEAM. The SENIOR TEAM will give dancers an opportunity to work with award winning choreographers & instructors and help them maintain their competitive edge with additional performance opportunities during their school's off-season. 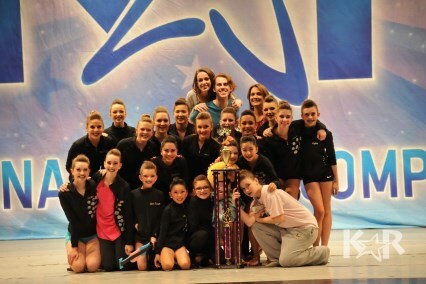 The PERFORMING COMPANY performs at variety of community events and are featured in the opening number and closing routine during the annual dance recital. Membership into the Performing Company is by invitation, based on instructor's evaluations and recommendations. The PREP COMPANY is for dancers ages 5-11 years and allows young dancers to explore both performing and competitive opportunities. The Prep Company performs in the community and will also attend 1-2 regional competitions annually. Membership is by invitation, based on instructor's evaluations and recommendations. Copyright © 2019 The Dance Project. All rights reserved.